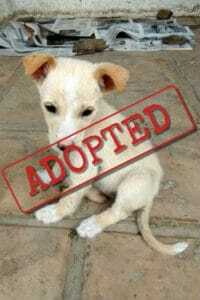 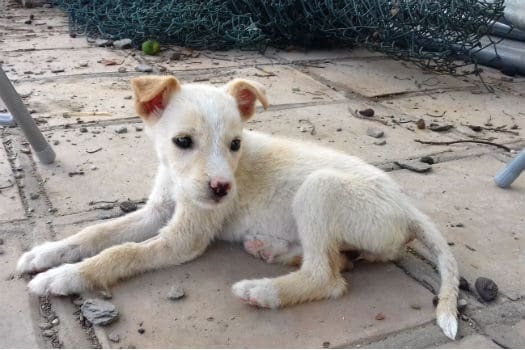 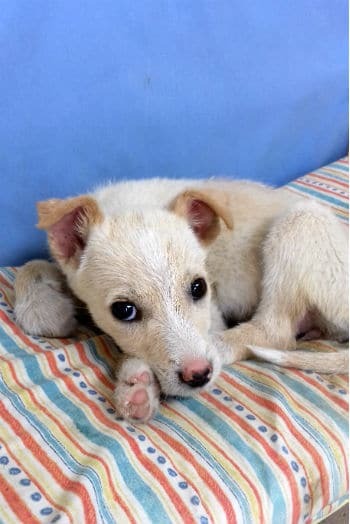 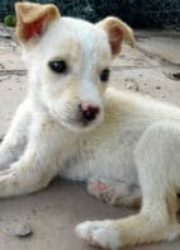 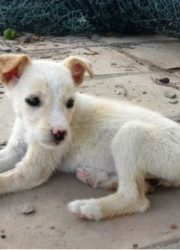 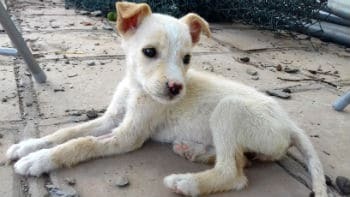 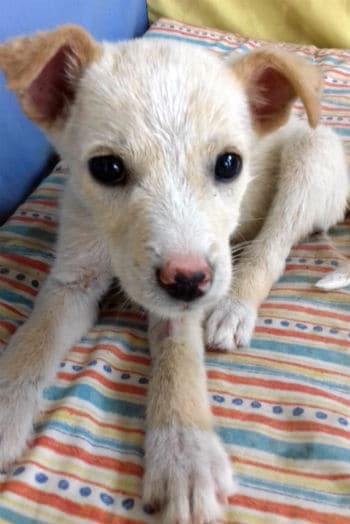 CORA is an 8 week old (at time of posting) female Podenco mix looking for a forever home. 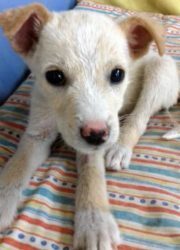 She is the sweetest pup ever, active, curious and very affectionate. She’ll be small when fully grown. 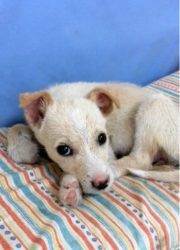 Let’s find this sweet girl a home!